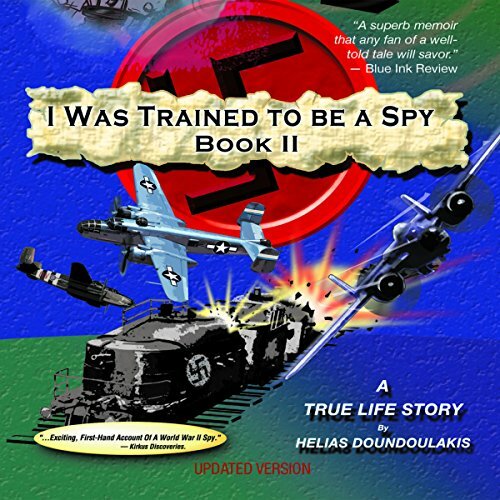 Showing results by author "Helias Doundoulakis"
A former OSS spy looks back to his training in one of the key intelligence agencies in WWII, his experience in espionage, and his remarkable metamorphosis from boy to man, man to soldier, and soldier to spy. 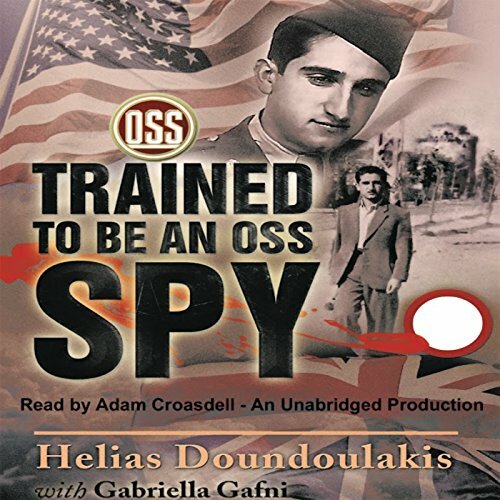 This is the story of Helias Doundoulakis, who became a spy for the Office of Strategic Services during WWII. Rescued by the SOE's Patrick Leigh Fermor, he escaped to Egypt and joined the American army and the OSS. 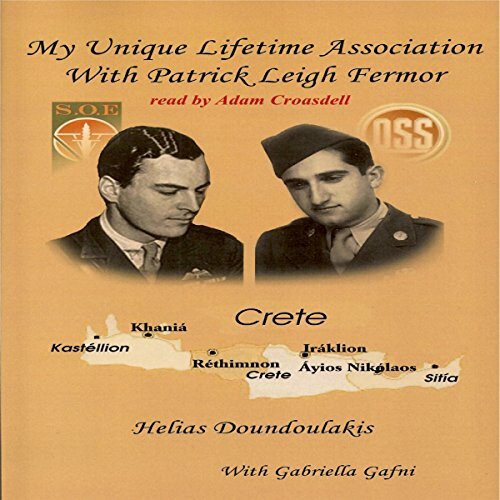 Although many accounts have been written about Patrick Leigh Fermor, the great travel writer, prose poet, adventurer and Renaissance man, few are more deeply personal and direct than this narrative by Helias Doundoulakis, author of I Was Trained to Be a Spy and Trained to be an OSS Spy. Listen to this compelling account, and get to know two very remarkable figures and the heroes that supported the cause of freedom. An American-born boy grew up in a small village on the Greek island of Crete. In his last year in high school, he witnessed the German invasion of the island in May of 1941 during the early days of WWII. At the age of 18, he joined a resistance group headed by his brother and supplied crucial information to the SOE, an arm of the English Intelligence Service. This resistance group is uncovered, resulting in their hasty evacuation by the SOE to Cairo, Egypt.